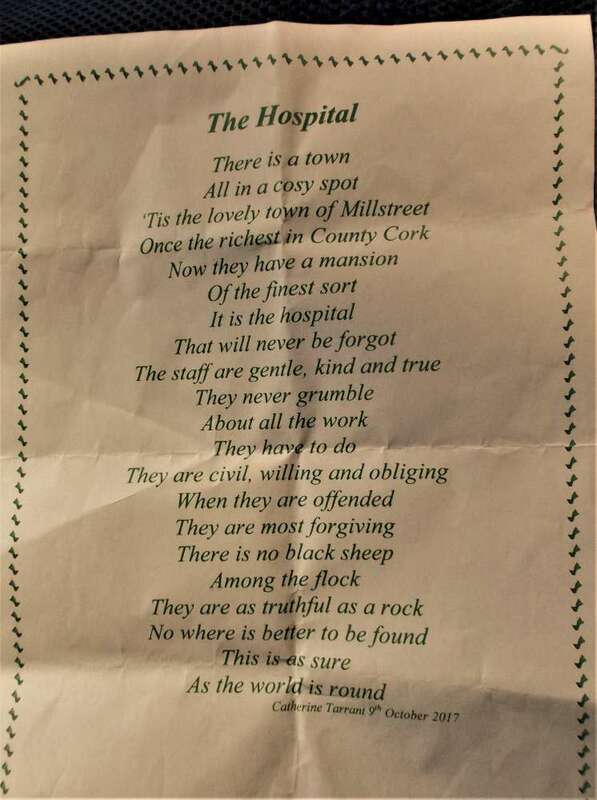 But then such is life as some are known to say. 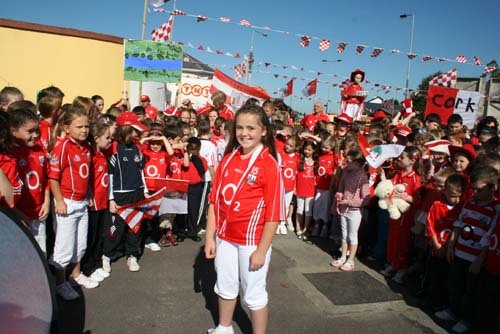 Niall O’Brien comes from the rural parish of Kilcorney in north Cork. 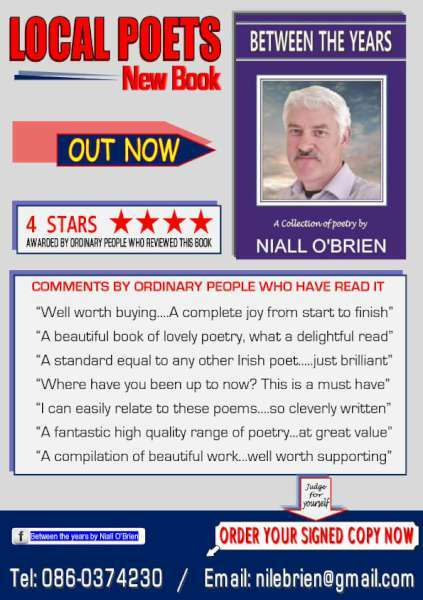 He has been writing poetry since the age of eleven and has been published many times in Ireland and the UK down through the years, receiving favourable reviews on each occasion. These reviews were the main reason for publishing this book. 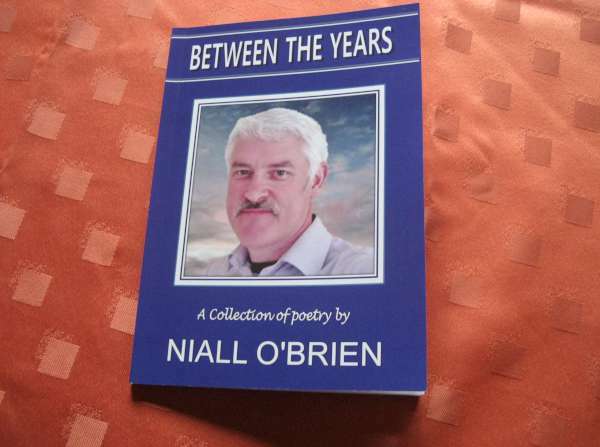 The poems in this book are a sampled collection of Niall’s work from 1970 to 2014 hence the title “Between the Years”. The content is deliberately varied to keep the book interesting for you the reader and the retail price is kept as low as possible so as many people as possible can buy it. 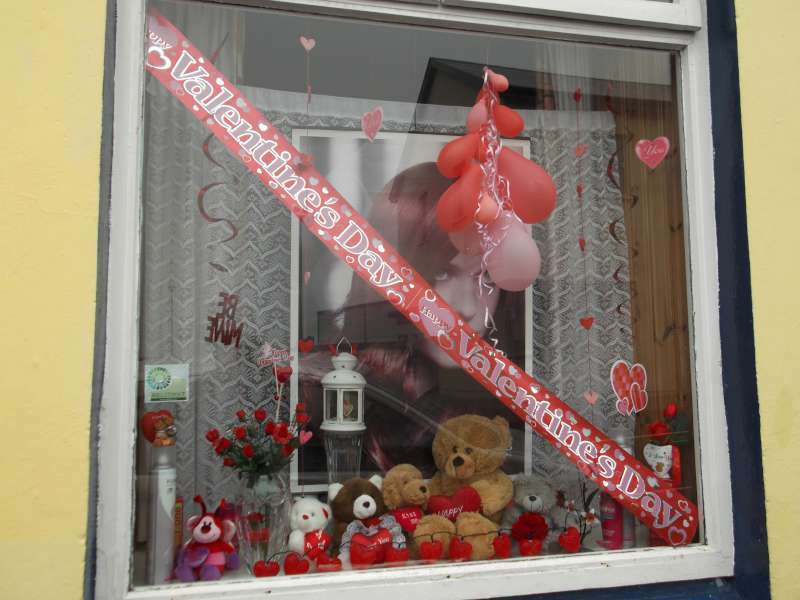 Five years ago Niall launched a niche business called Poetry Gifts Ireland which supplies commissioned and customised poetry for all occasions at fantastic low prices. 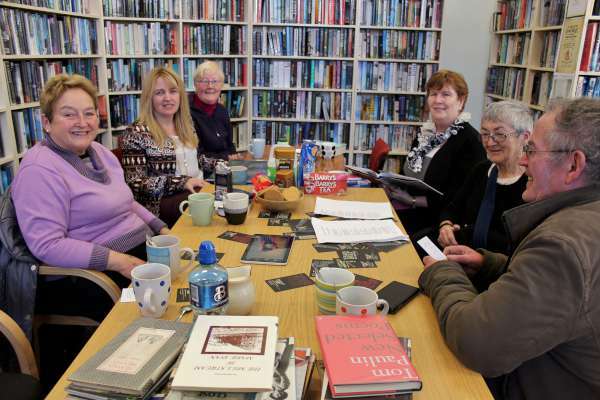 You can follow Poetry Gifts Ireland on Facebook. 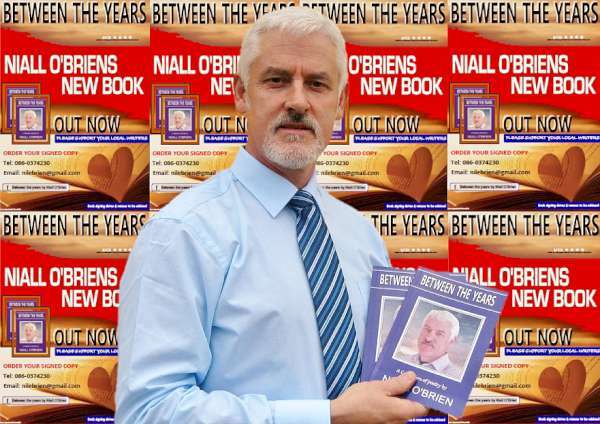 “Between the Years” is now in stock in The Dungeon book shop in Killarney, Hickey’s Centra, Rathmore and Wordsworth in Millstreet. 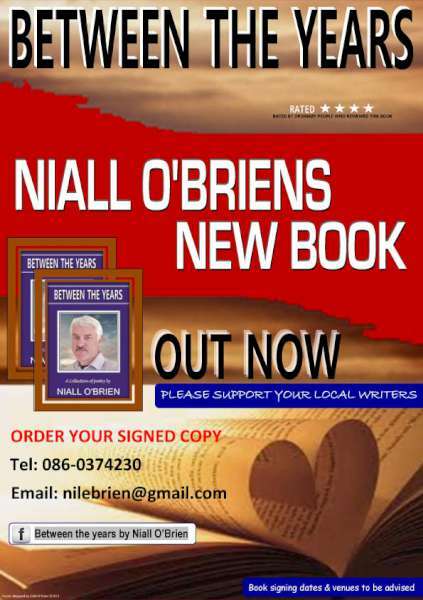 You can order direct from Niall at <email>.......Please">nilebrien @gmail.com Please support this fantastic book. His passing would have been a source for tears. 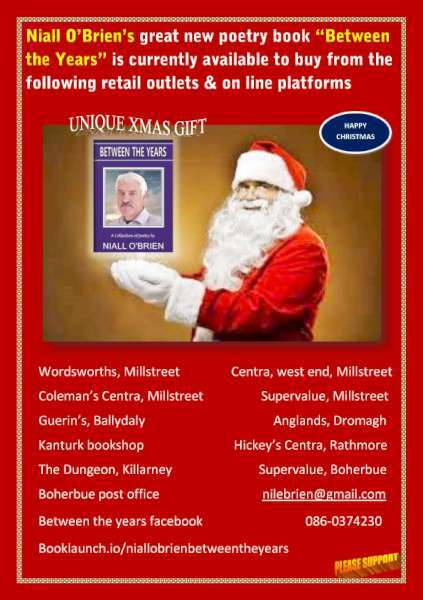 In Millstreet only one Cormac Dineen. He will be missed by friends and family. Fearless and hard but fair he never shirked a challenge as those who played against him do recall. 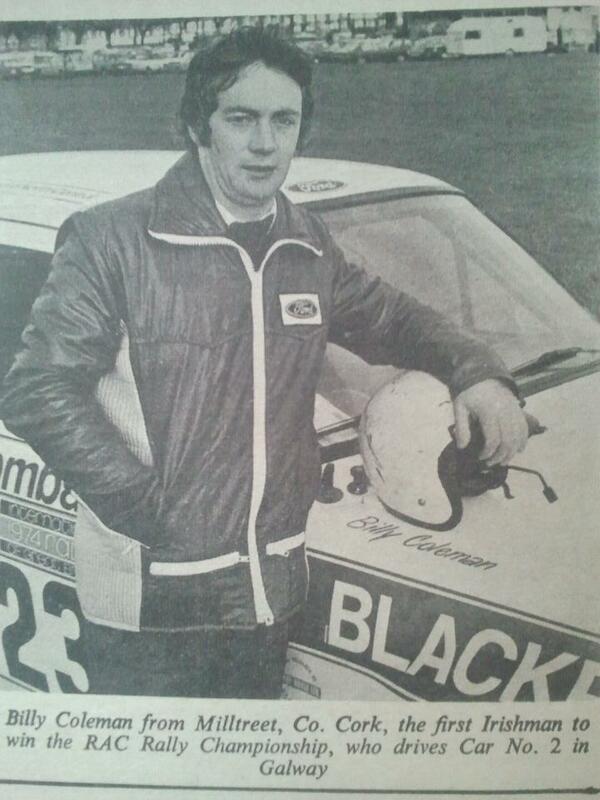 One of his Club’s greatest defensive players it was with pride he wore the Millstreet green. ‘Tis not because he’s dead I sing his praises in words I only give the man his due. 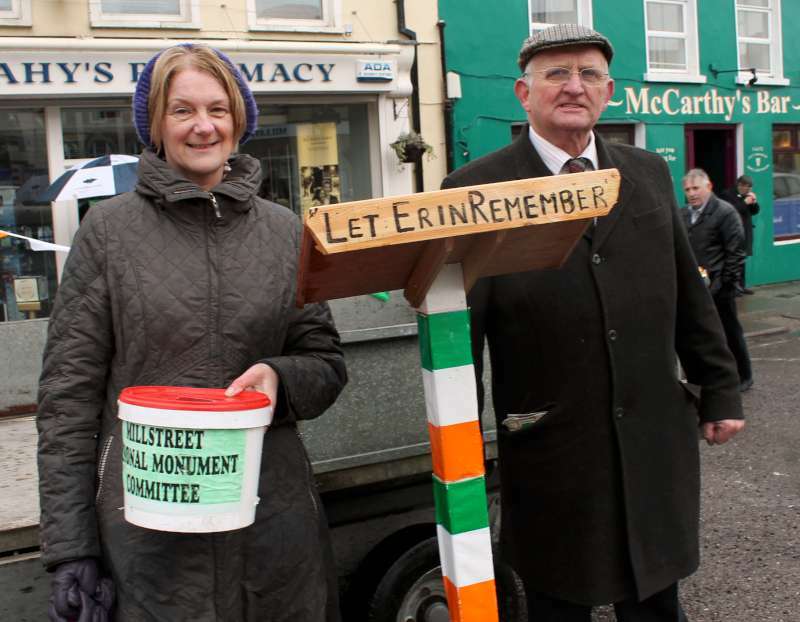 It was with pride he wore the green of Millstreet and may he rest in peace forever more. 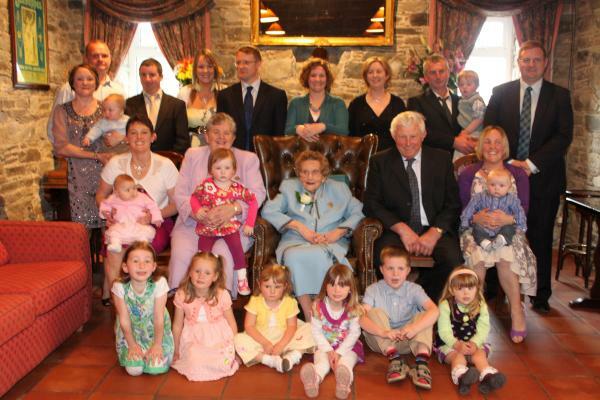 A note of interest is that Dan was in the 1930s the first child baptised in St Patricks Church following its opening after two years of restoration. 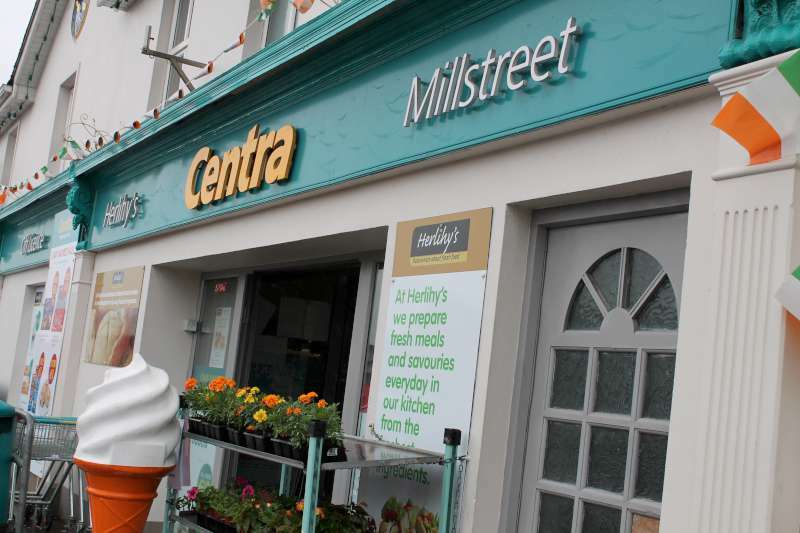 And I would feel a stranger in Millstreet today.